As Christmas winds ever nearer, retailers the world over are offering great discounts on popular tech items in time for the holidays. As of this very moment buyers can head on down to the Google Store, Amazon or Best Buy and pick up the 2015-released Nexus 5X unlocked model for just $329 (down from original price of $380) for the 16GB model and $379 (down from original price of $430) for the 32GB model. All capacity and color variations appear to currently be in stock as well, meaning you really can have your pick of which Nexus 5X you want to take home. Featuring a 5.2-inch 1920×1080 display, a Qualcomm Snapdragon 808 processor with more cores than you will know what to do with, 2GB of RAM, Nexus Imprint fingerprint sensor, and more, the Nexus 5X only has one main downside to those that are likely to check out a Nexus device as a viable option and that is its lack of an SD card slot. With the aforementioned 16GB and 32GB flavors available, you’re going to need to make sure you buy whichever capacity you think you will need, because you can’t expand it later. 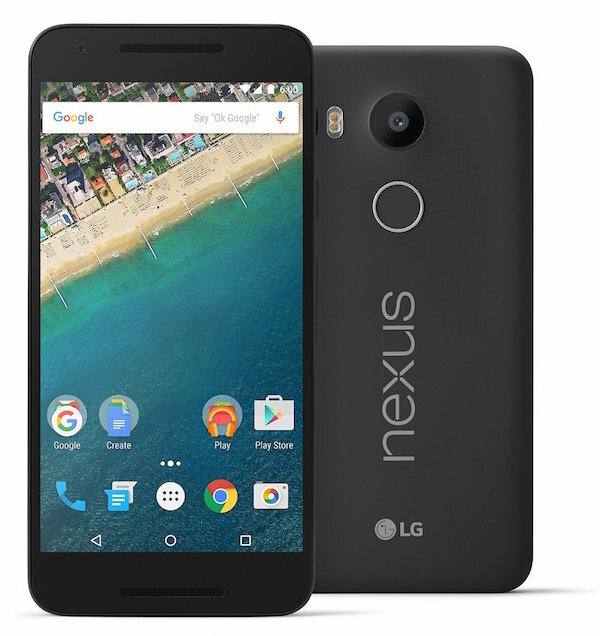 The Google Nexus 5X received reasonable reviews upon its relatively recent release, though it falls short of competing with the truly top end of the smartphone pyramid. Still, it’s a Nexus device, running the latest and greatest version of Android, Marshmallow, and thats not something that should be forgotten. 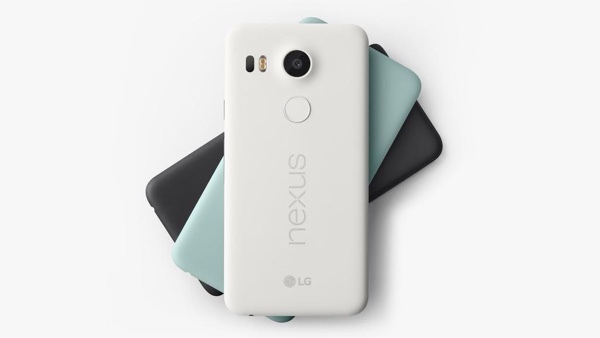 Pick your Nexus 5X up today. before the price goes back up. Scroogle should have started at this price or lower. Last model Nexus 5 is still the best design and value. The only thing that prevents this phone from being a viable option for me is the removed wireless charging capabilities.